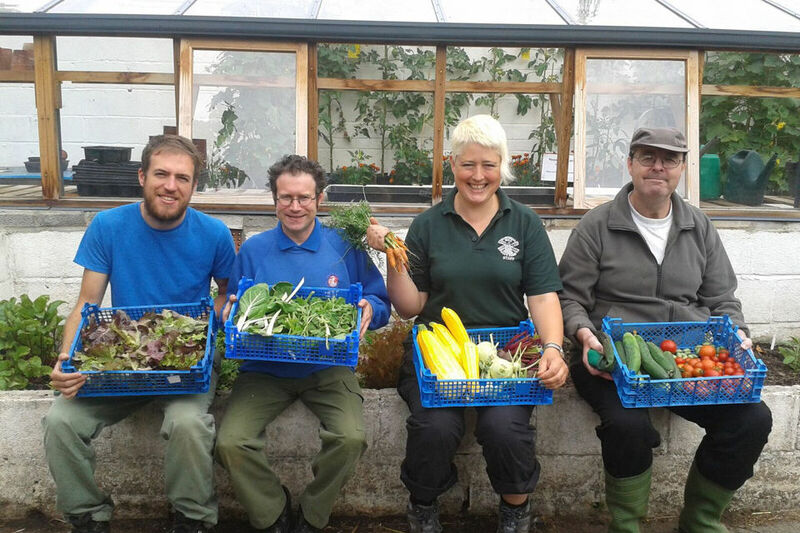 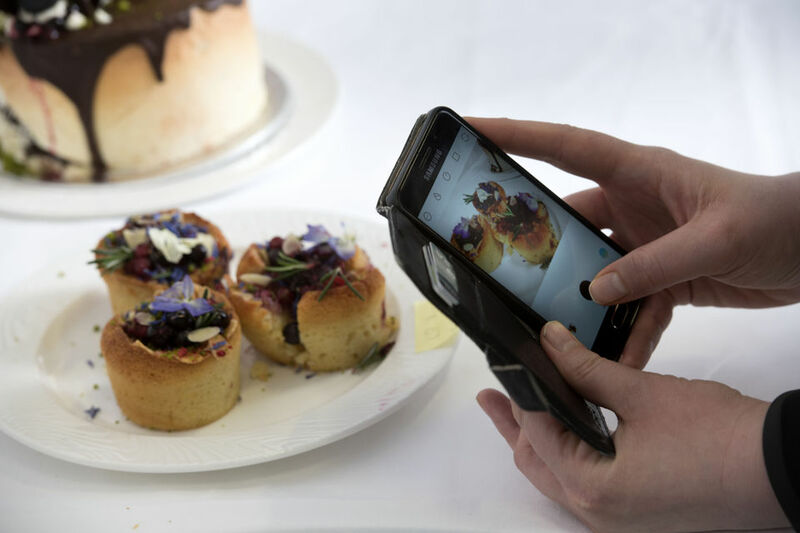 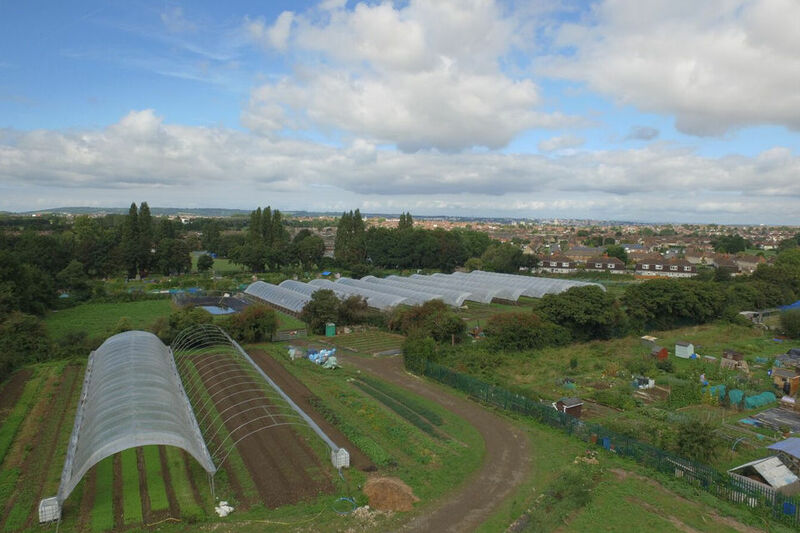 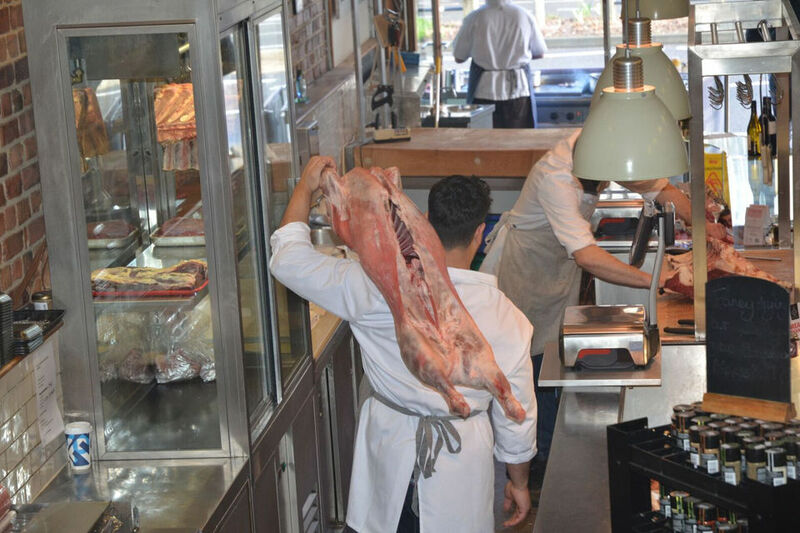 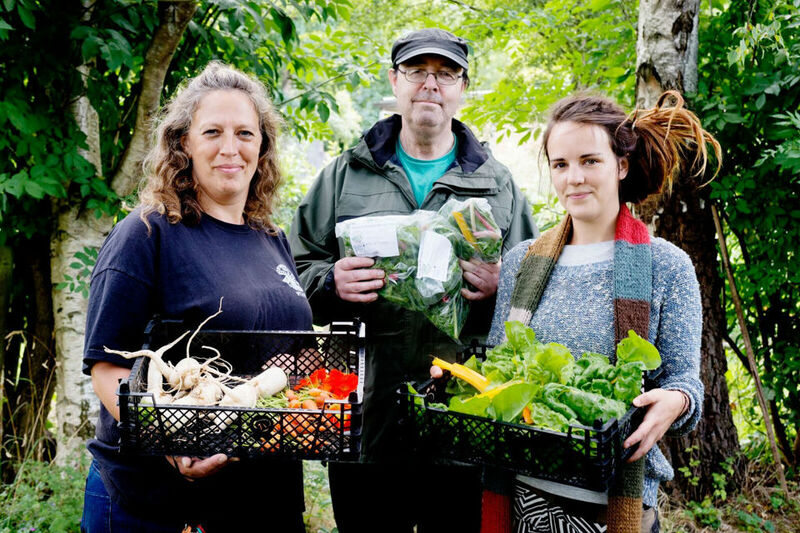 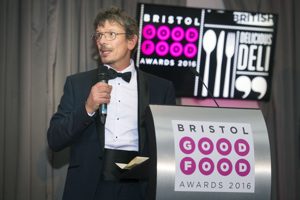 The search has officially begun to find Bristol’s finest eateries and local producers! 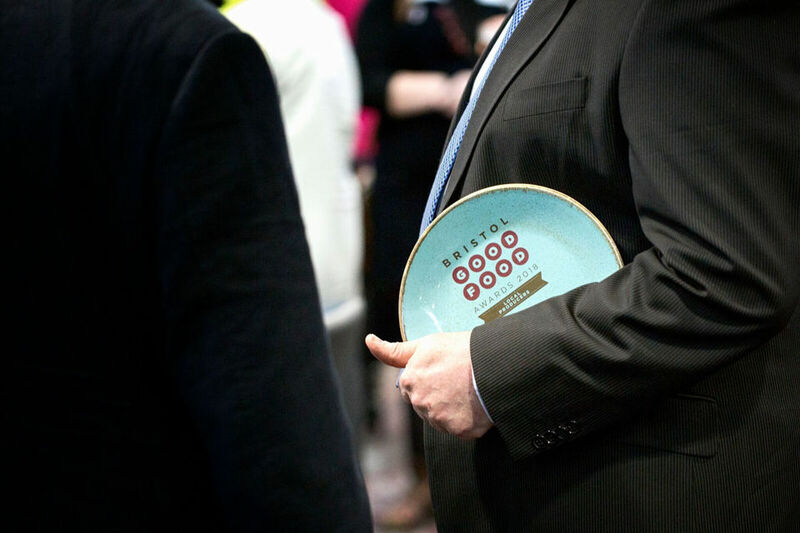 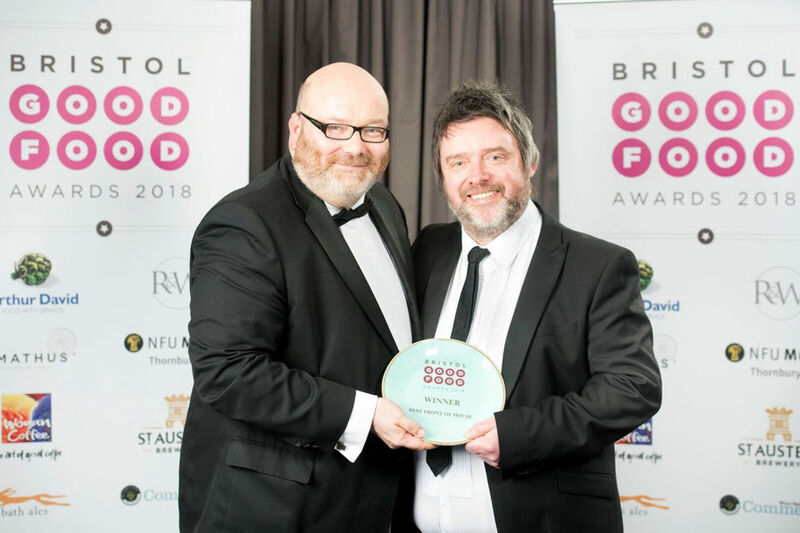 Voted for by the people of Bristol and judged by some of our best local and national food experts, the Bristol Good Food Awards are back! 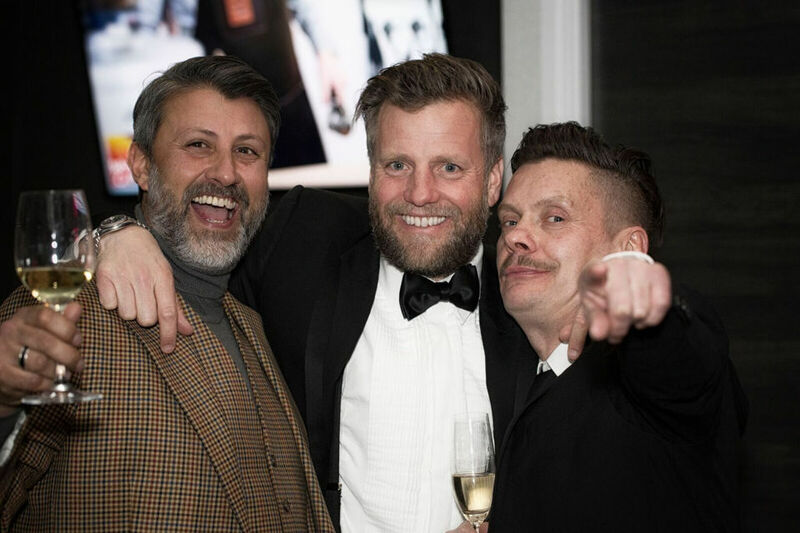 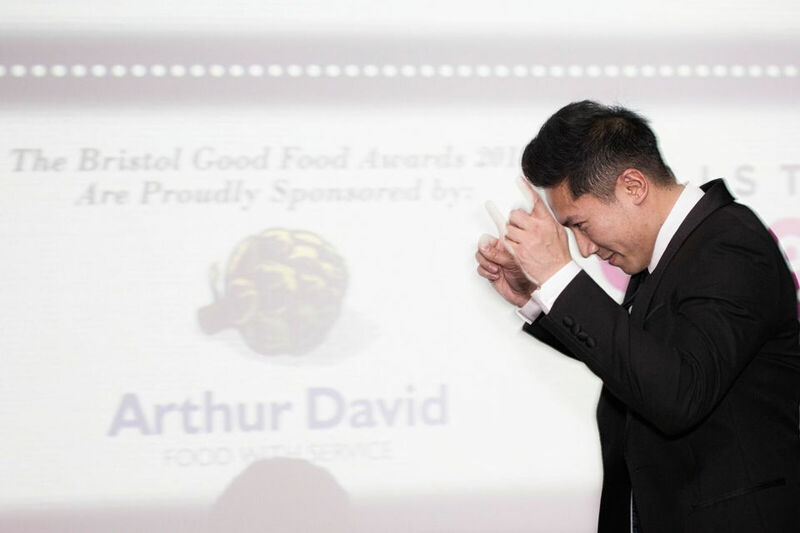 The much-loved Awards Ceremony will take place on Sunday, February 25, when once again we will be seeking to recognise the efforts of Bristol restaurants, cafes, pubs and delis who create some of the tastiest food in the city and surrounding areas, as well as shining the spotlight on the local producers who provide their delicious ingredients. 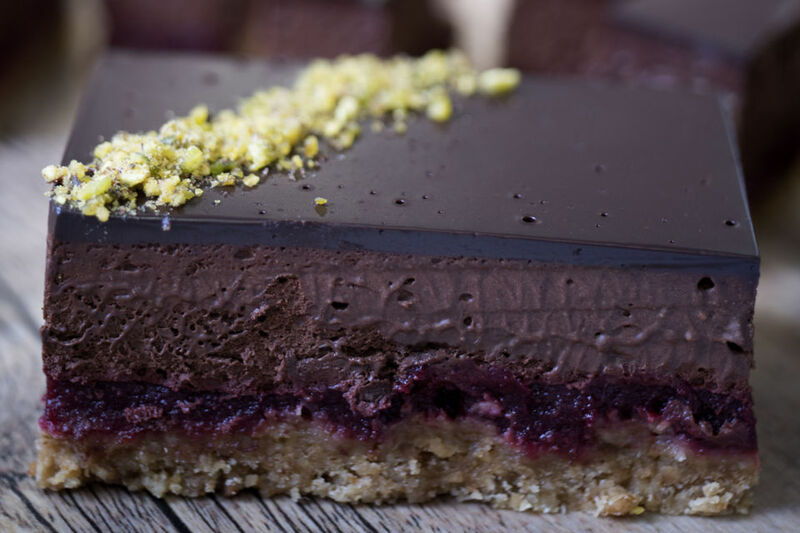 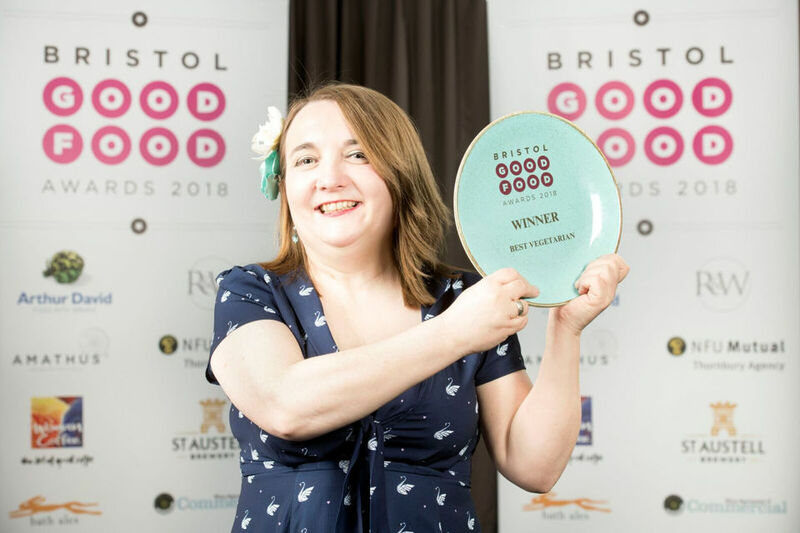 With so much happening on the Bristol food scene, this year’s Bristol Good Food Awards promise to be the best yet. 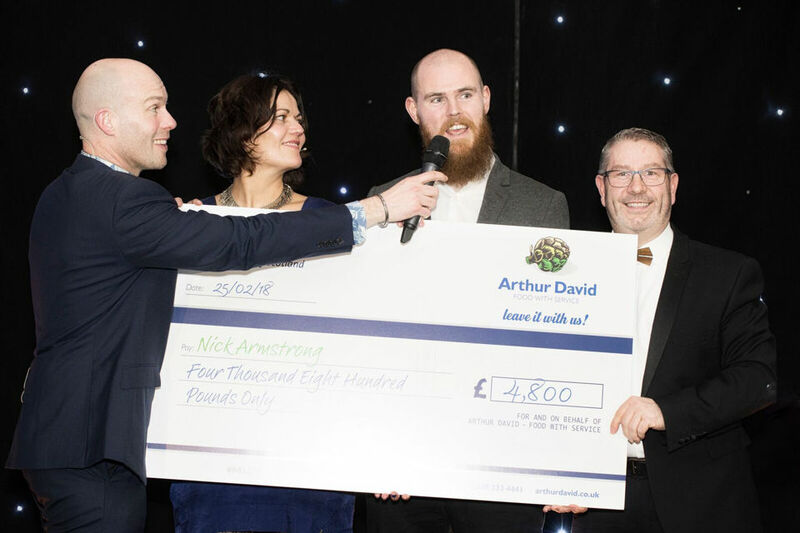 Perhaps the most exciting development for 2017 is our partnership with Arthur David. 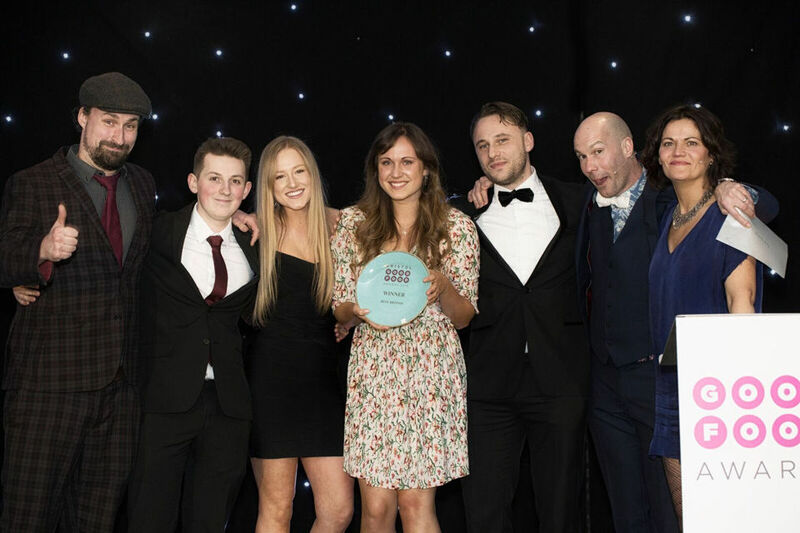 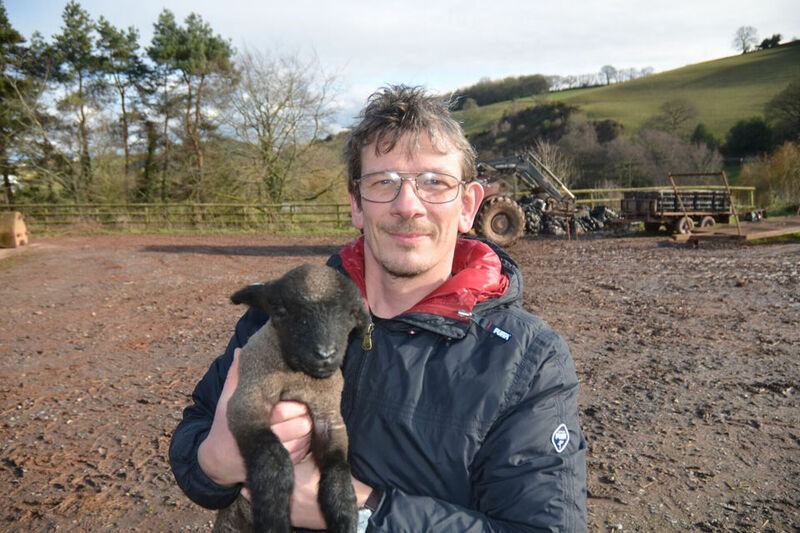 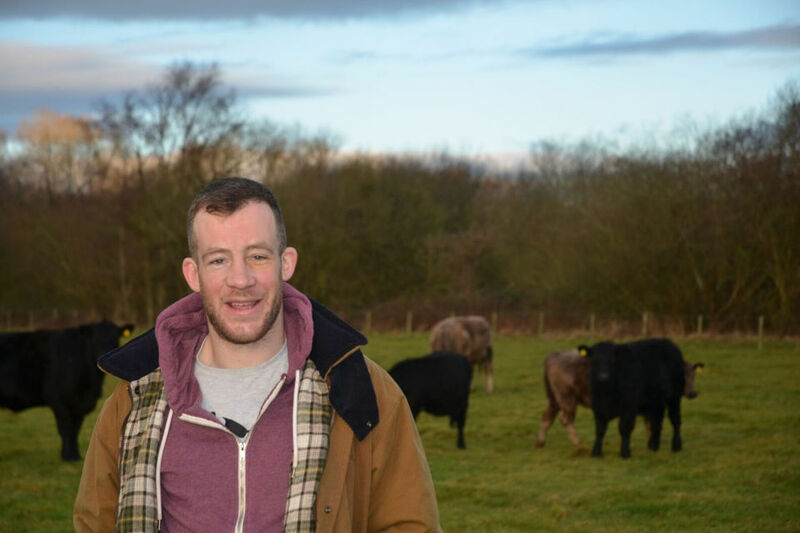 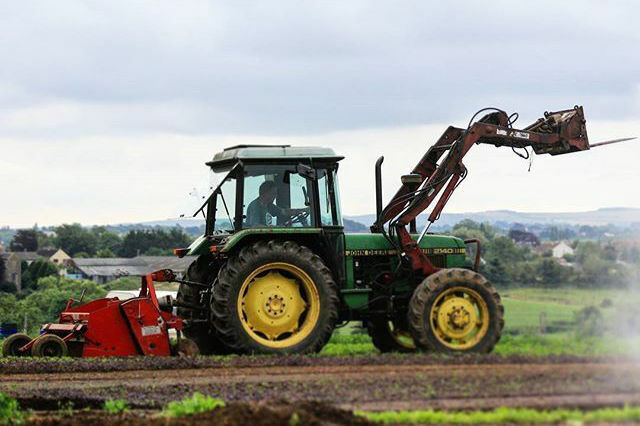 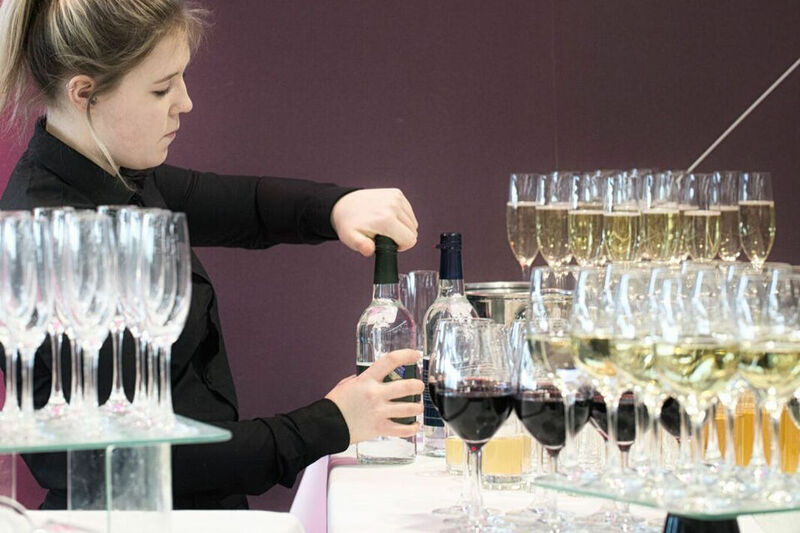 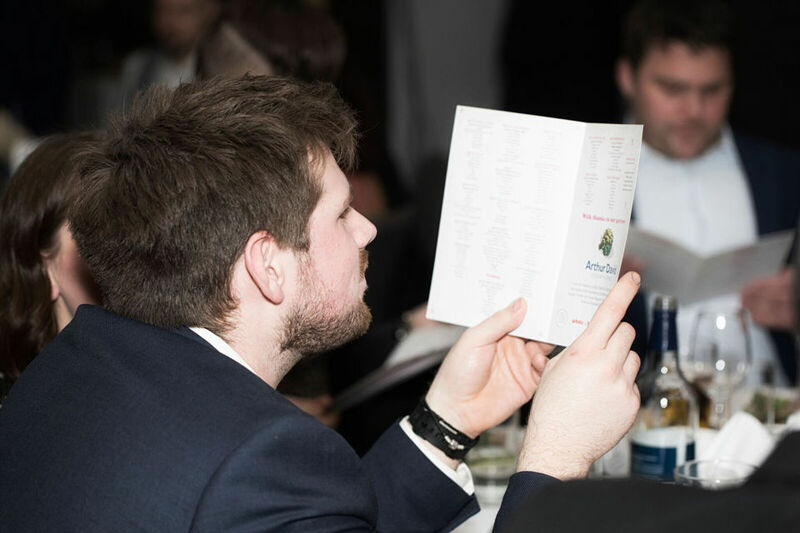 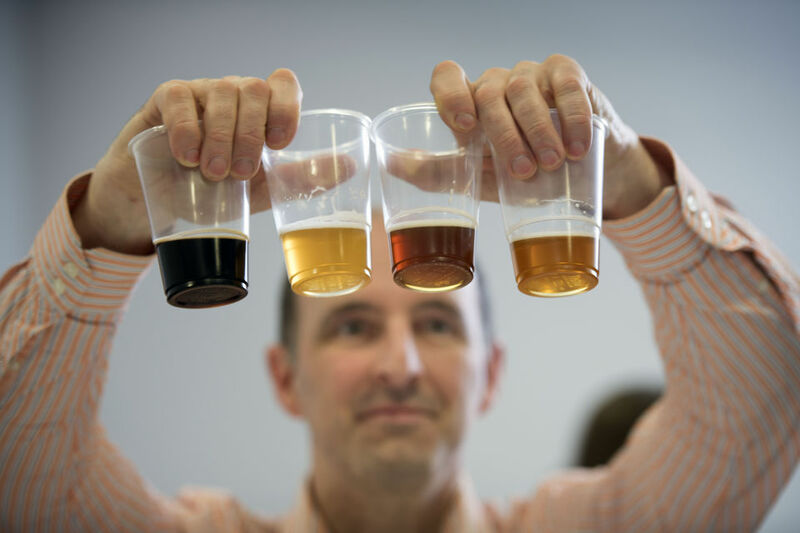 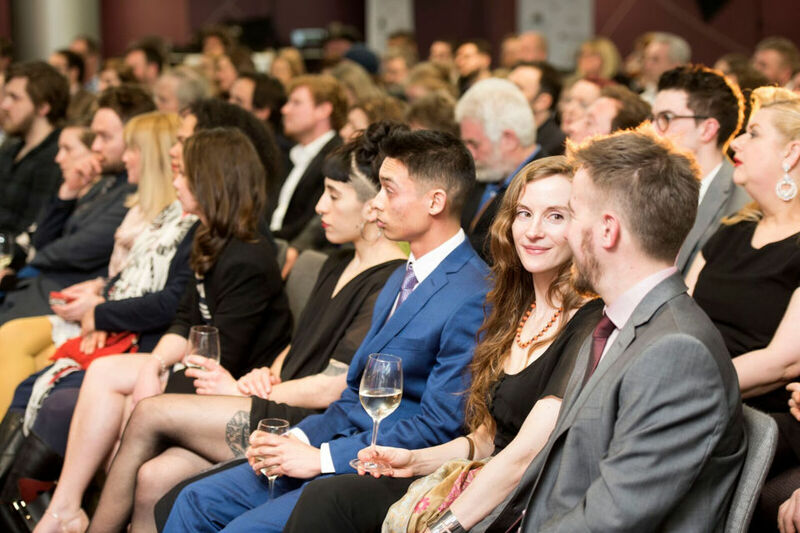 This year, each and every shortlisted establishment and local producer will have the opportunity to nominate one of their young members of staff to receive a £4,800 training bursary. 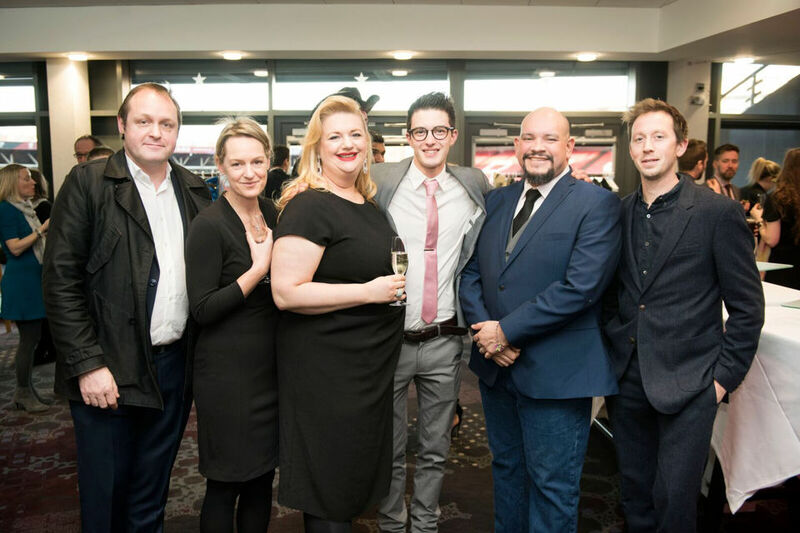 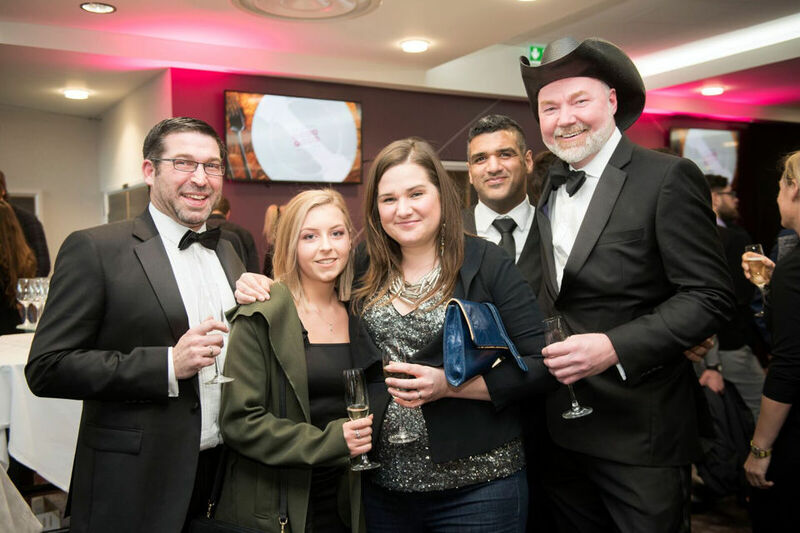 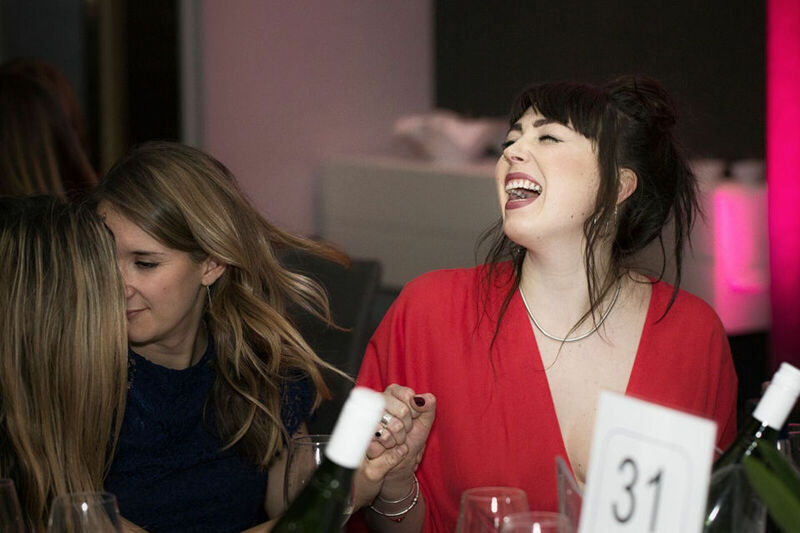 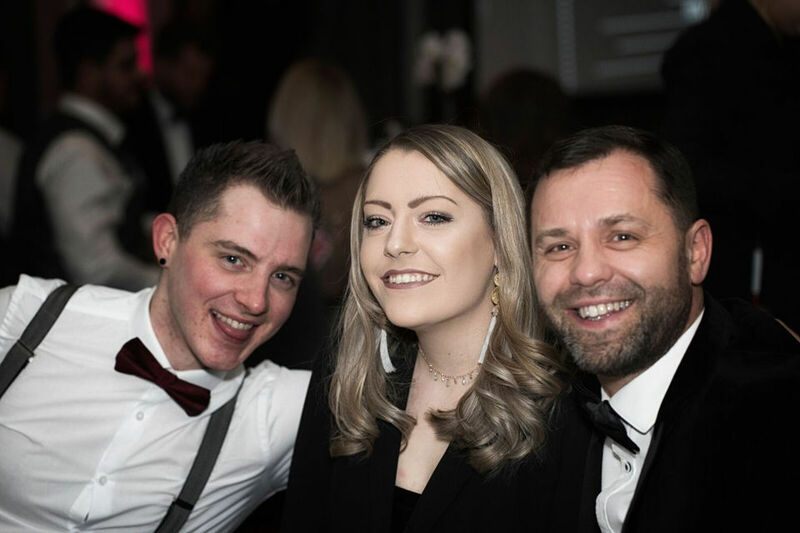 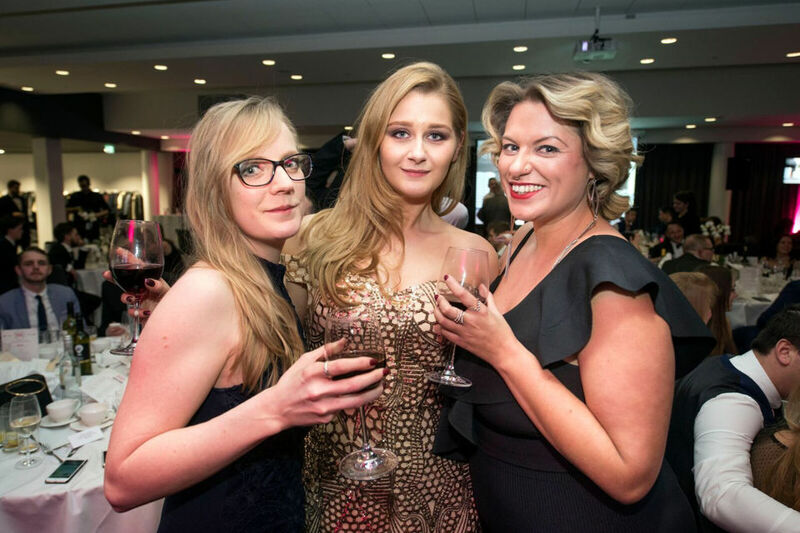 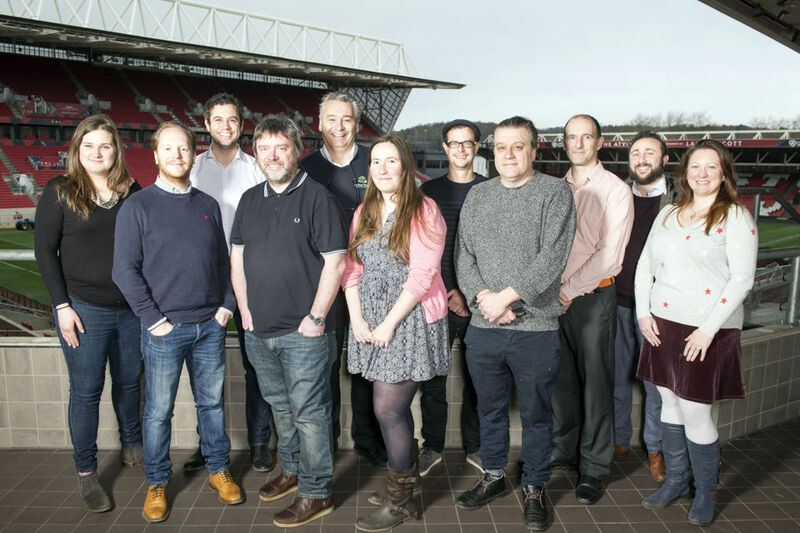 And once again, we are hosting the Awards Ceremony at the recently refurbished, Ashton Gate with plans to make this year’s event bigger and better than ever before. 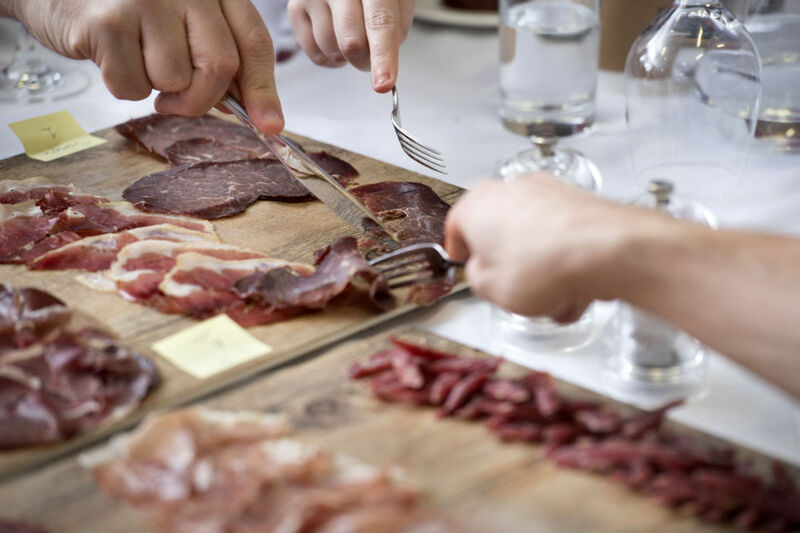 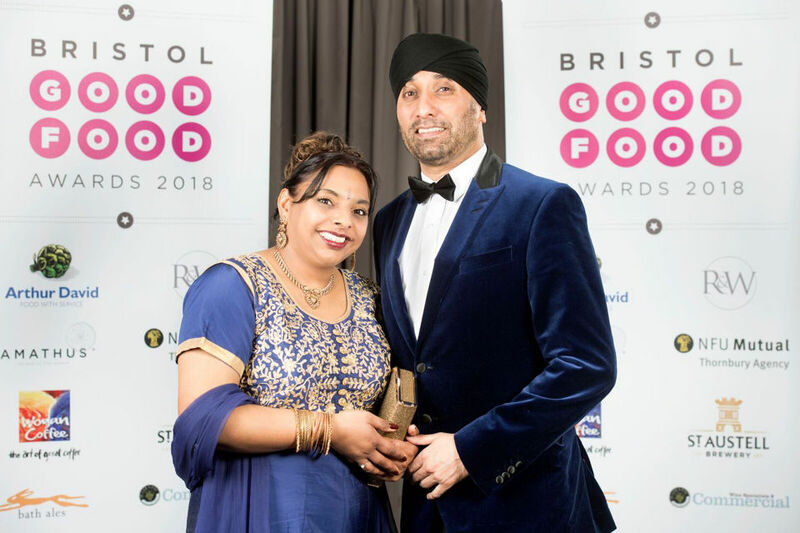 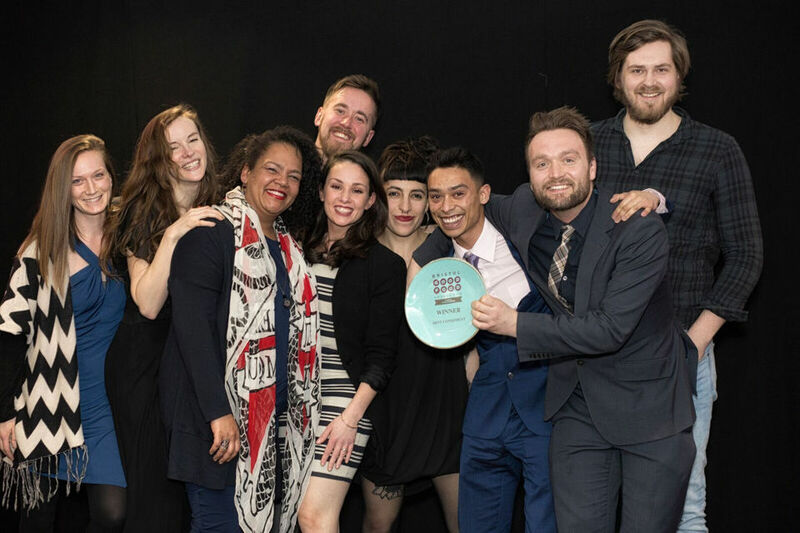 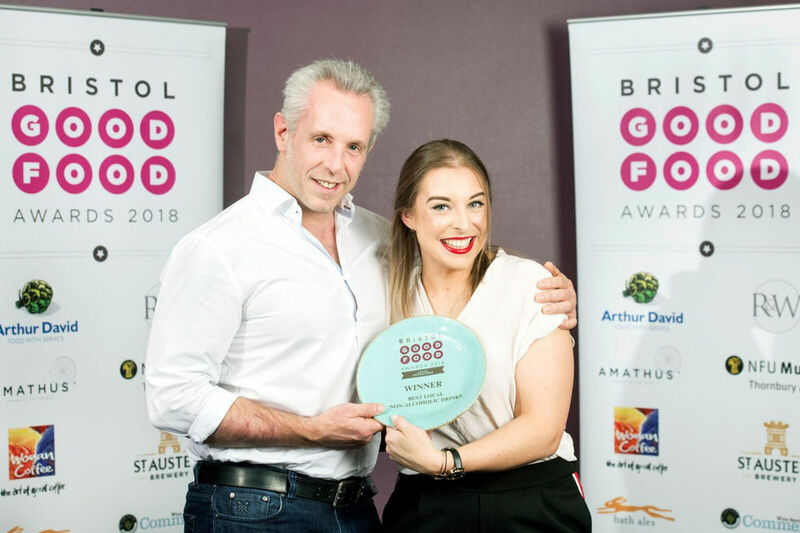 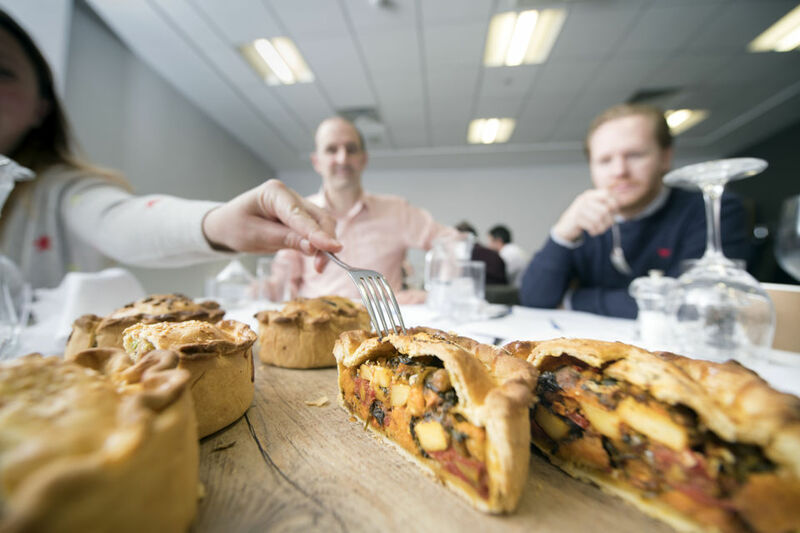 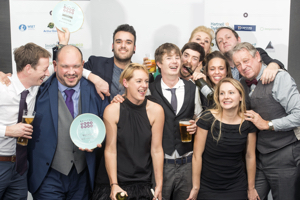 Now in its sixth year, the 2018 Bristol Good Food Awards will be given to winners in 48 categories, continuing to celebrate and reward the very best restaurants, cafés and delis as well as food and drink producers. 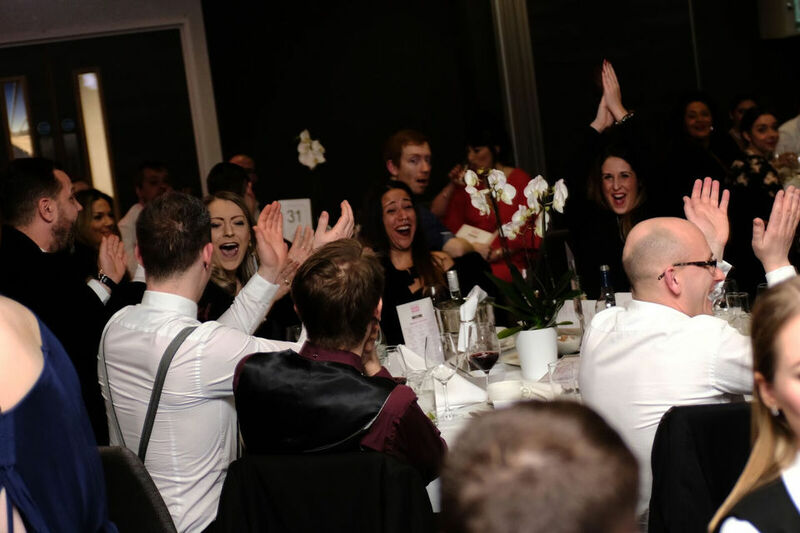 Please contact Jeet Landa, Communications Officer (jeet.landa94@gmail.com) for general enquiries and Chris Hull, Managing Director (chris.hull@zen.co.uk) to purchase Awards Ceremony tickets. 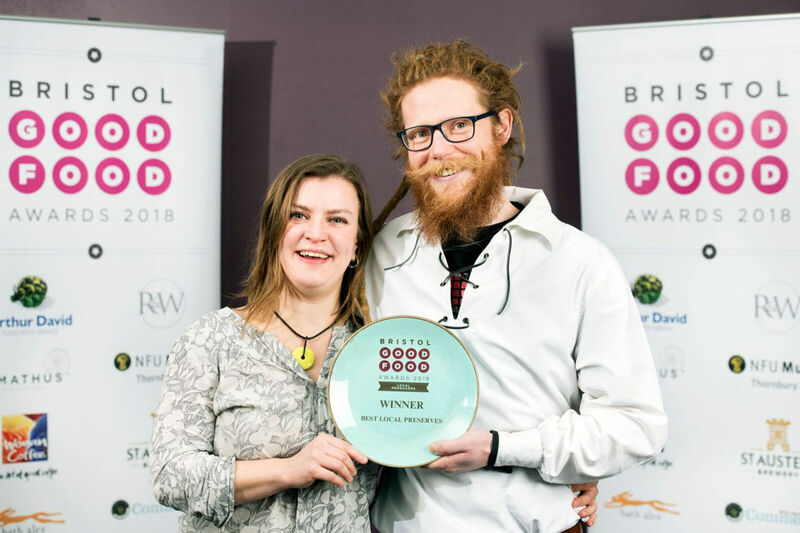 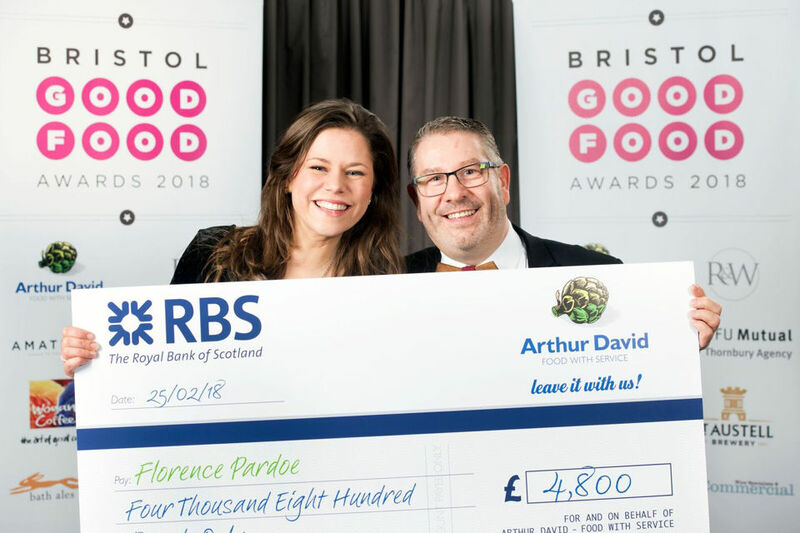 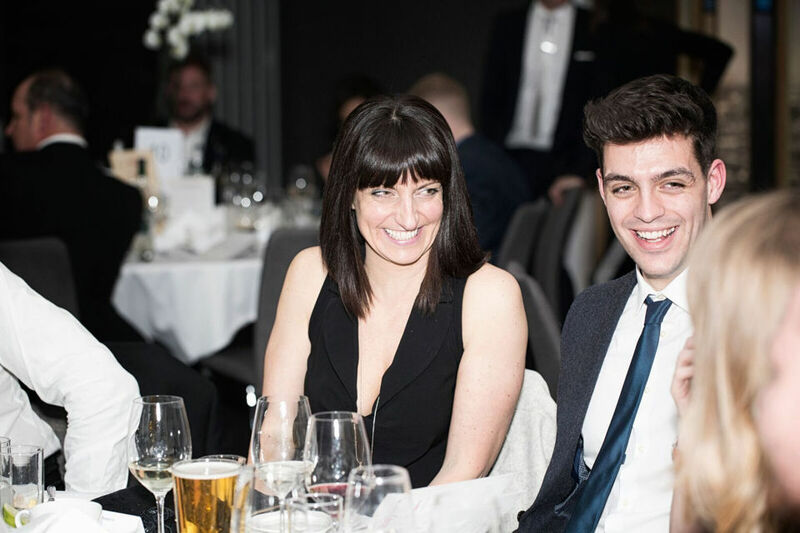 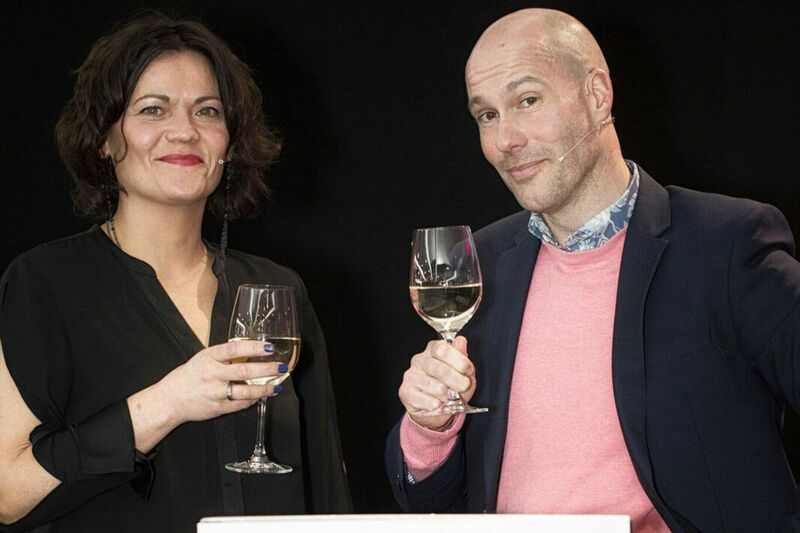 We are happy to announce the Bristol Good Food 2018 Awards Ceremony will be hosted by Andy Clarke and Genevieve Taylor. 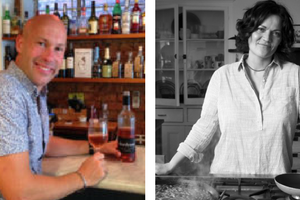 Both well-known faces in the food industry, Andy and Genevieve will be announcing the Winners on the night. 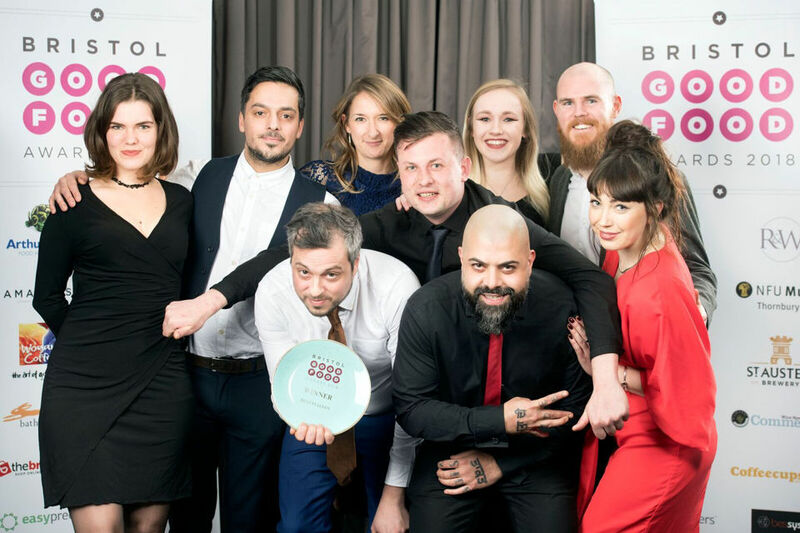 Full biographies on both judges can be found on the Judges page, or take a look at author, writer and presenter, Genevieve’s new showreel here.